This Surfcamp package in the area of Agadir, in Morocco, with overnight staying in our Tamraght surf house and surf school or surfing guide, is suitable for beginner surfers (never tried before) to intermediate and advanced surfers. 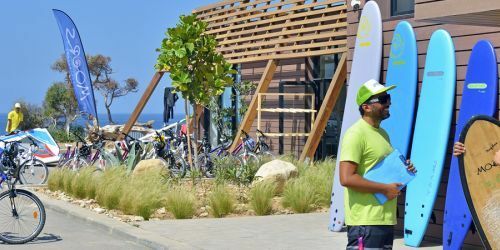 For 6 days a week, our instructors will teach you the basic techniques or make you improve your surfing skills, choosing the most suitable spot, depending on the ocean and the wind, between Agadir and Tamrì, about 100 km of coastline. There are several beaches where you can learn in total safety, with easyl waves to start and improve your level. In the Western imagery, Morocco expresses all oriental seductions. 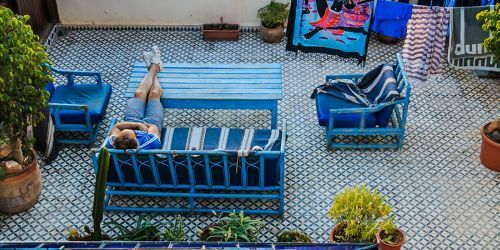 A myth that is pursuing itself...the market of Marrakech, the Rabat mosque, the Fez medina and the adventures of the High Atlas mountains...The official language is Arabic, but the French and in some places Spanish are spoken fluently. Morocco is well known for its perfect conditions for surfing, the Agadir Bay, Cape Ghir and Taghazout, can offer you among the most beautiful waves in the country. 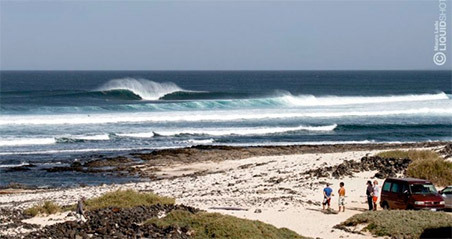 Included this package we also offer full board, Moroccan food is incredibly tasty, especially in our Surfhouse!!! To reach Agadir there are 2 possibilities: flying directly to Agadir or flying to Marrakesh. Both airports are reachable from several international airport around the world and also from some European airport with low-cost airlines such as Easyjet and Ryanair. You can land at Agadir International Airport (AGA), 30 minutes drive by car; or Marrakech Menara International Airport (RAK), about 3 hours from the car camp (if you decide to land in Marrakesh, you must reach Agadir by car, taxy or bus. 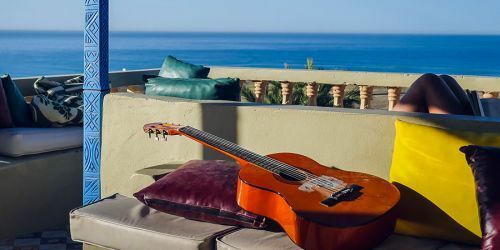 If you arrive at the bus station in Agadir, we can offer you a transfer to the surfhouse, included in the package price). Surfcamp airport shuttle: Included in the price of the package, we offer transfer from / to Agadir airport, with private driver. Rental Car: We recommend renting a car directly from Marrakesh Airport, in about 3,5 hours you can reach our surfcamp. Taxy: Getting to the surf camp by taxy is very convenient and fast, duration is about 3,5 hours. Public bus: From Marrakesh airport you must first reach the Marrakesh bus station, by taxy or small local bus (about 30 minutes). From there you have to take a direct bus to the bus station of Agadir (there are several buses per day, lasting about 3 hours). From the Agadir bus station, we can offer the transfer to the surfhouse, included in the price of the Surfcamp package.